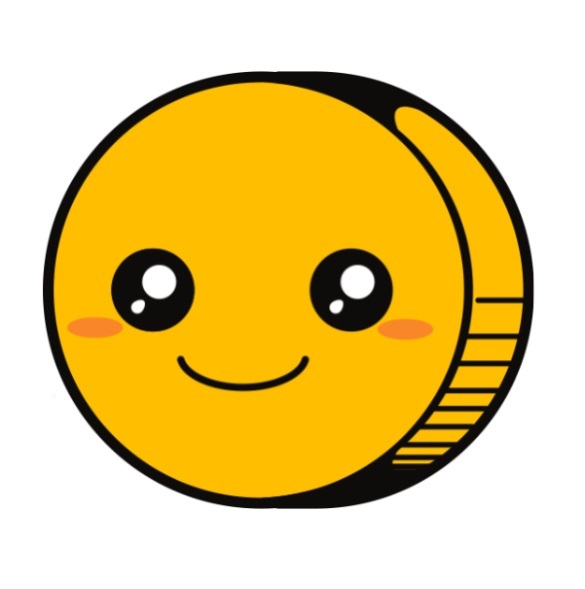 Friendship Coin - The Friendliest Cryptocurrency ever invented, ever. We're here to help make the world a better place using the power of cryptocurrency and the power of a great community. We are giving to charity and letting our users decide how that is done. We're also building tools to make FriendshipCoin the easiest coin to use with any platform so anyone can participate even if they don't know much about cryptocurrency. We like to give our Friends a helping hand. Each and every month we donate a percentage of Friendship earnings to the worlds best charities. 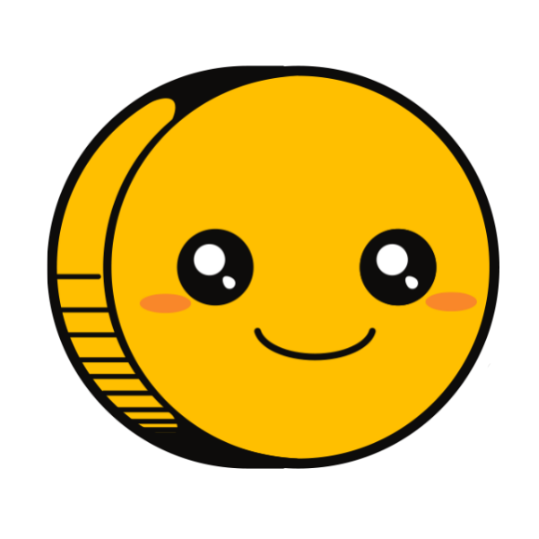 The community votes for who we help out, and generates the funds by simply using the coin! All this and more with the latest tech. The Friendship Coin network is a secure implementation of blockchain theory as developed by the great Satoshi Nakamoto. Our team has improved on the orgiinal blockchain code. Quick and easy private transactions with darkmix sending, and fast transaction times. Friendship Coin represents the latest in blockchain tech. Friendship Coin launches with a short Proof of Work stage, and then smoothly transitions to a Proof of Stake only blockchain, preventing wasted energy. Our developers are exprienced in blockchain technology and hope to bring it to new heights for all the world to see. We didn't want to release a coin with another copy and paste GUI Wallet so we built ours from scratch. Our wallet is built using Electron with a modern look and feel. It's fast, responsive, and lightweight. Most Masternodes are a big pain for new users to setup successfully, we wanted to change that. 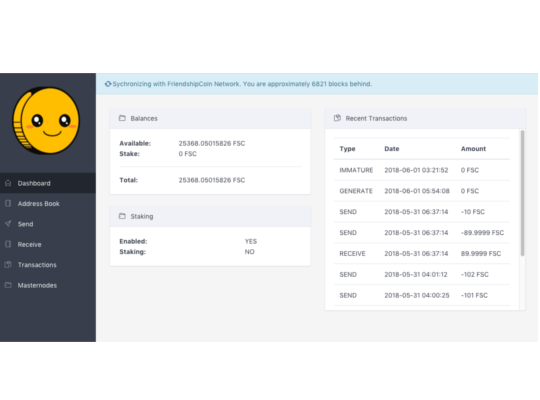 Our GUI Wallet has a Masternode creation tool that does all of the hard work for you. We also have great community driven documentation.